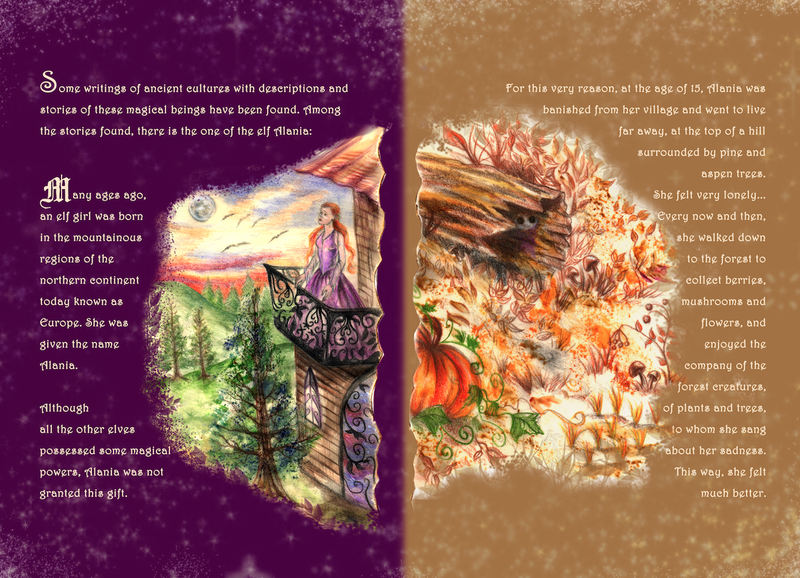 Art and stories by Alev: A Fairytale AAND a Coloring book!! 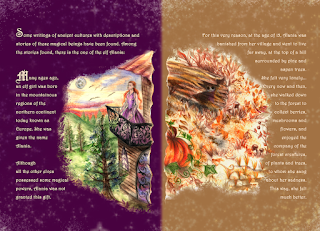 A Fairytale AAND a Coloring book!! 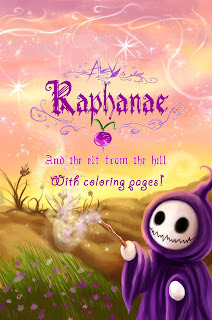 And now the Paperback Edition of my Raphanae fairytale is available at Amazon! !